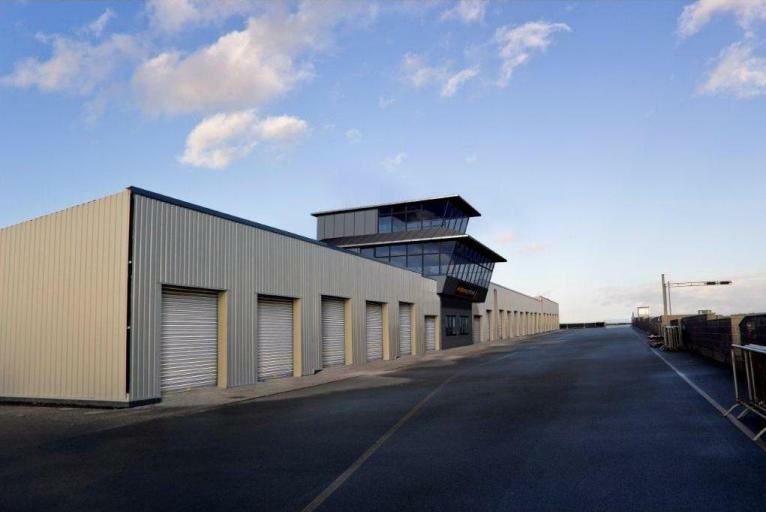 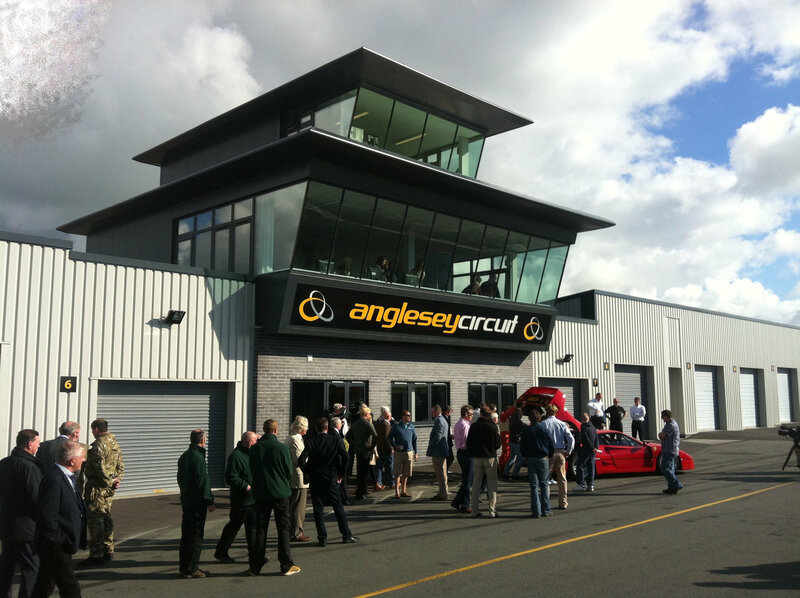 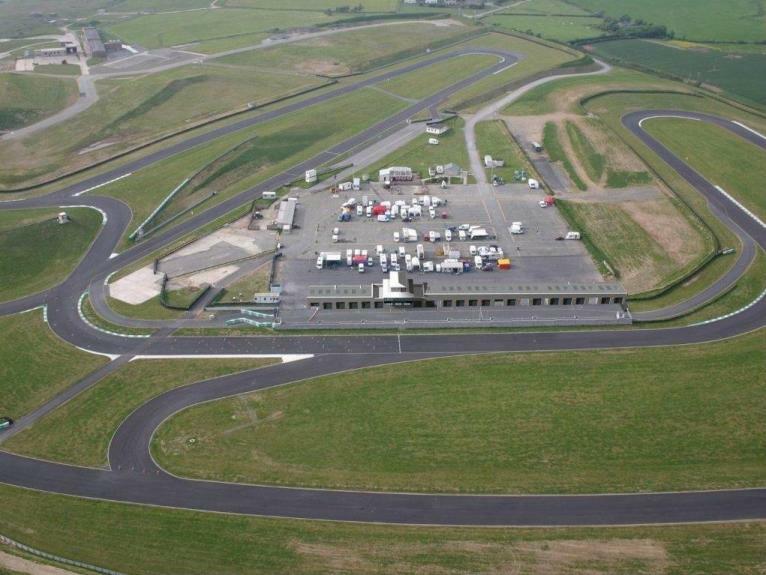 This building was commissioned to complement the development of the International Racing Circuit. 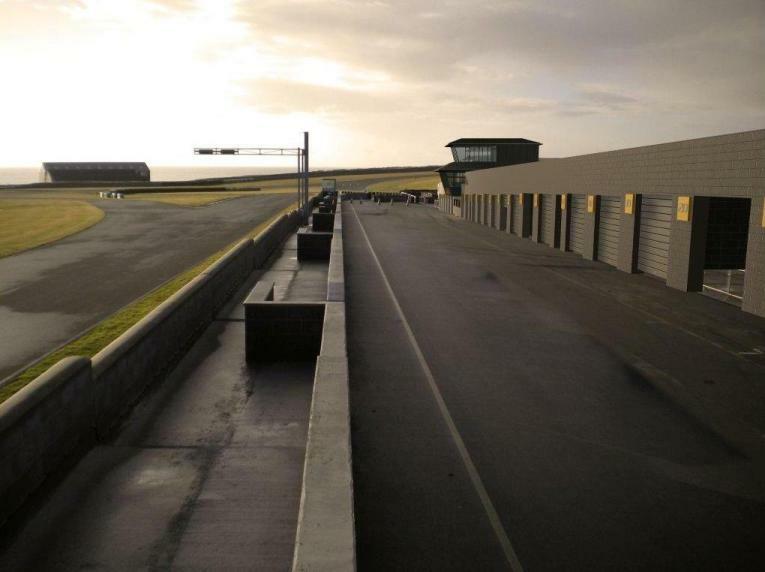 The development consists of three storey control tower, with full amenities, race control room, press and commentator rooms. 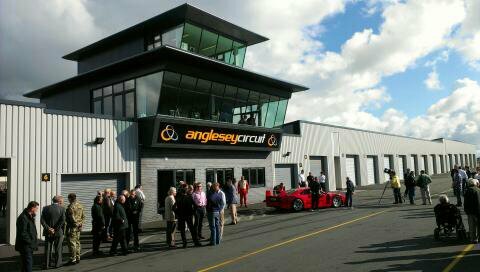 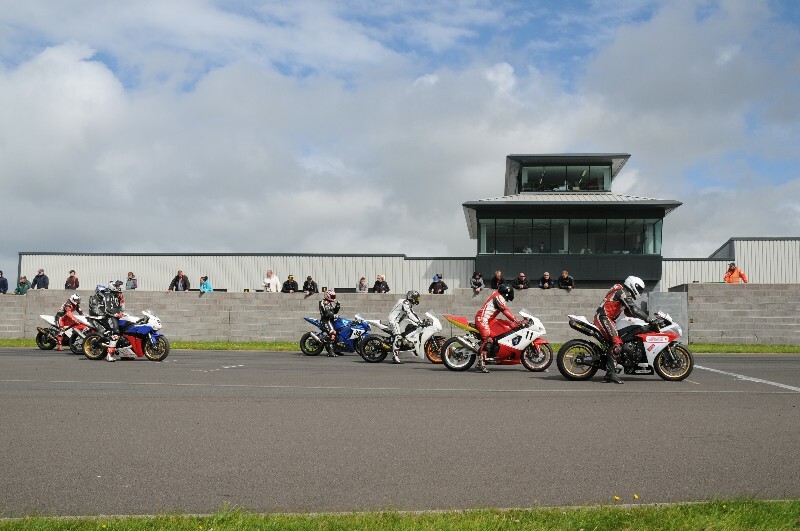 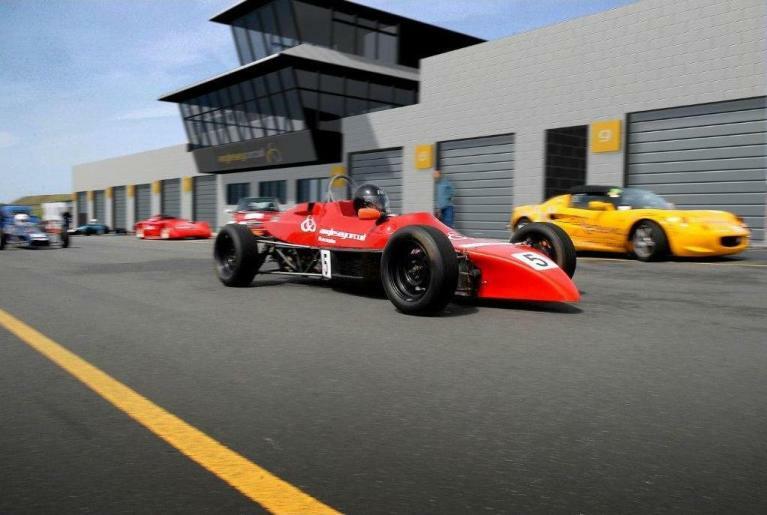 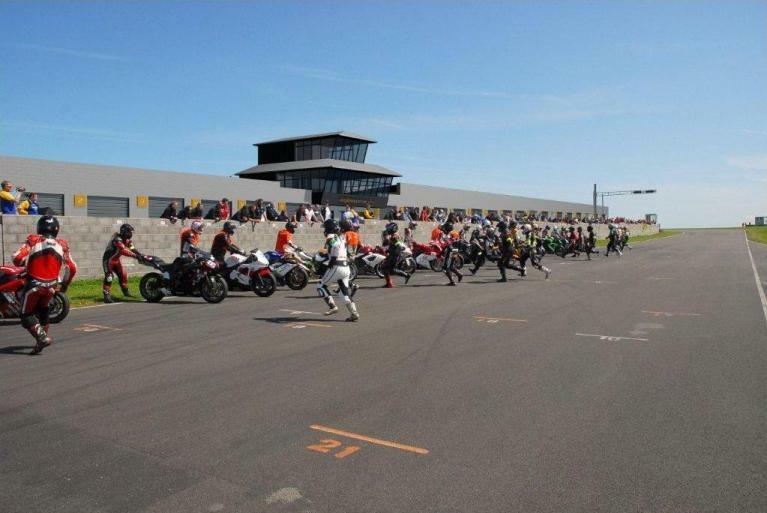 Together with the main tower 11 specialist pit garages have been designed to accompany the main tower thus providing unequalled facilities for the motor racing industry.